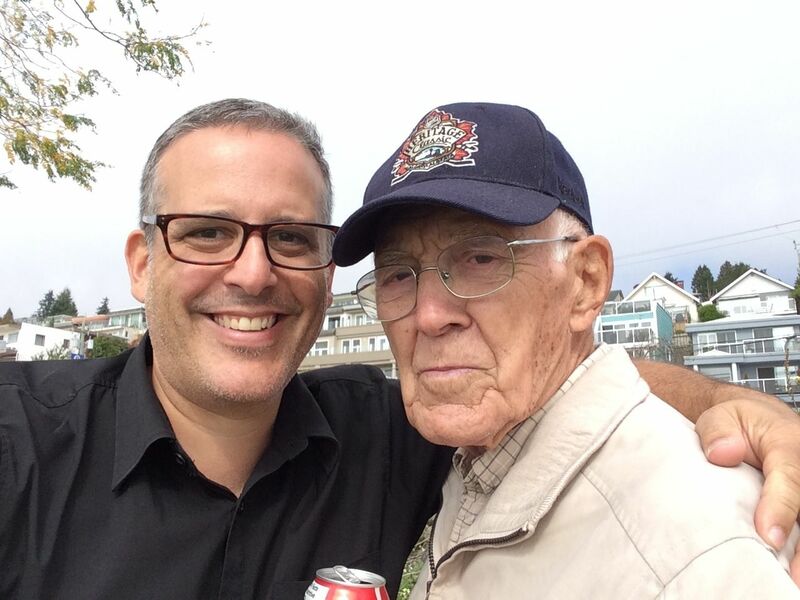 My grandfather turned 90 this week. We’ve been pretty lucky to have spent my whole life, and half his life together. As I reflect, here are some things he taught me about my life, and things I have observed about how he lived his. It’s easy to find U-Pick Orchards in the Okanagan. 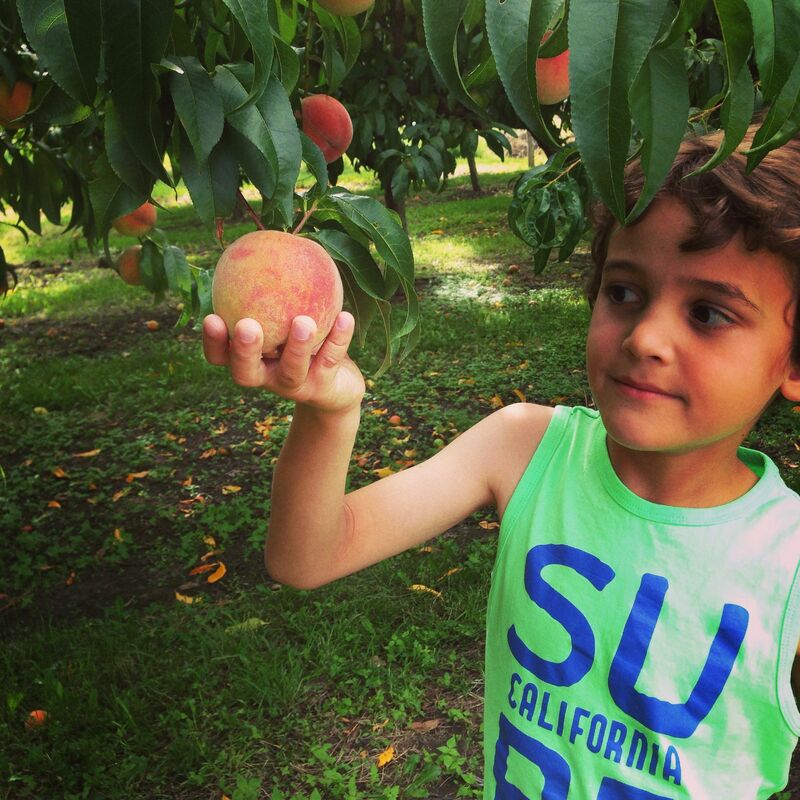 Peaches, pears, cherries, plums, apricots, nectarines, apples, are all on trees by the highway. Just keep your eyes out for a sign. 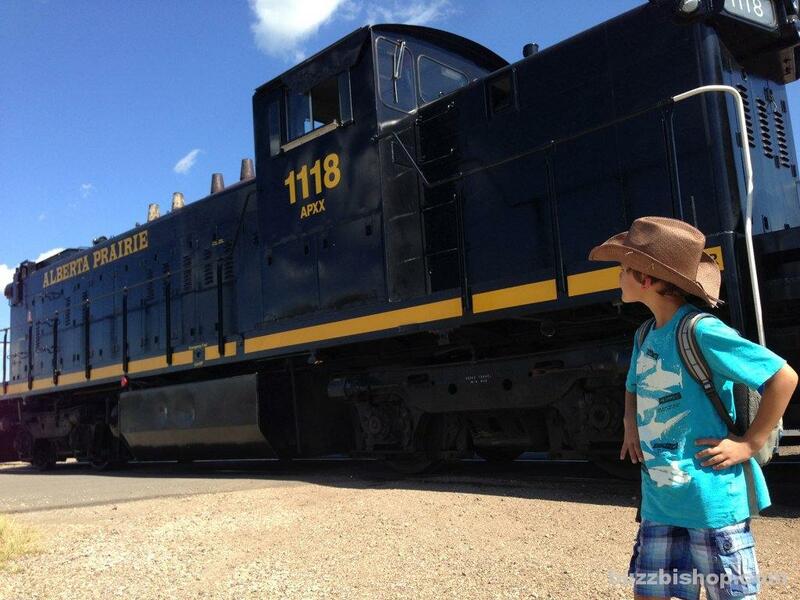 I took the boys for a ride on the Alberta Prairie Railway from Stettler to Big Valley. It reminded me of old train rides with my Grumps, except back in the day, our trains didn’t get robbed. We all have a connection to war. 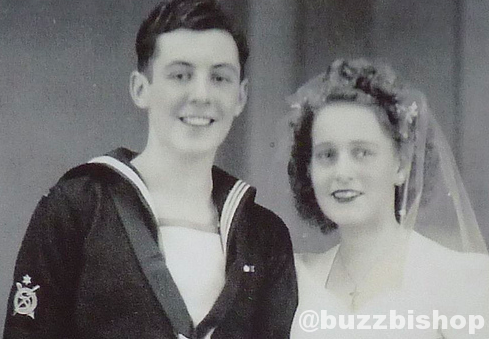 Lest we forget it happened more than 70 years ago, go back on your tree and you’ll find family that didnt come back.